Your home is an extension of you, and your yard is an extensive of your home. Make sure your yard reflects you through a unique, individualized, style. 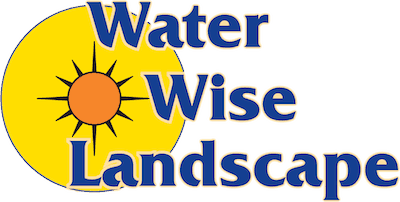 At Water Wise Landscape, we have experience designing and installing unique landscapes to fit homeowners and business owner’s personal style. Whether working on a new landscape or making adjustments to an existing landscape, our crew has experience using the best practices for both hardscape and softscape installation. At Water Wise Landscape, we can construct and install patios, walls, driveways, and any other hardscape to bring your dream landscape to life. In addition, we use only the most beautiful plants and materials to install the lush-green landscape or the xeriscape landscape of your dreams. Throughout the installation process, we will work safely and quickly to keep your yard’s functionality. Our experts will work with your vision and your budget to bring your dream landscape to life. We pay close attention to every detail guaranteeing a high standard of quality to every project we take on. For more information regarding our landscape installation services, contact us today!